As part of our run of posts focusing on the important role social media plays within inbound marketing, we dive in and discuss how important social media content is in relation to your wider inbound campaign. This is why it's one of the key inbound marketing resources. We have been using our own inbound marketing experience (we are a Platinum HubSpot agency, host the Manchester HUG, spoke at the national HUG in Oxford and have helped many clients) as well as findings from the latest State Of Social Media report released by Buffer. We will look at the role that social media plays in an inbound marketing campaign as well as providing some real life examples to help put the theory into context. 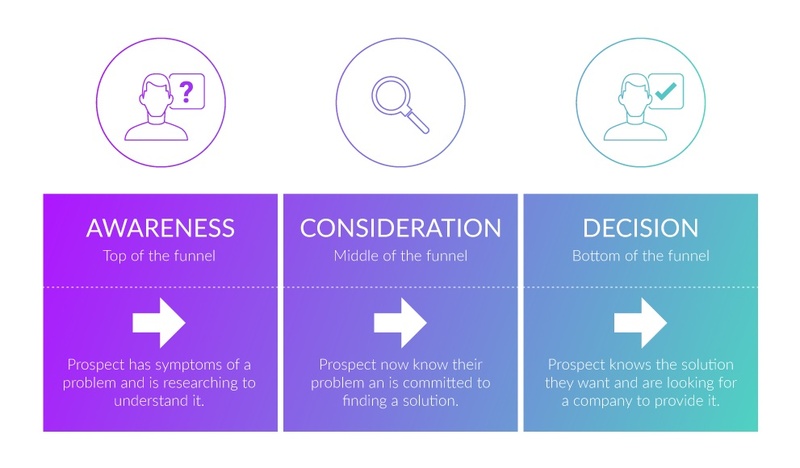 Helping visitors at this early stage of the Buyer's Journey is important because they are fresh to the problem and they can be nurtured into becoming a customer/conversion. Using social media is a cost effective means of potentially reaching billions of potential customers. It's how you share your content and offers and put it in front of users in a non-intrusive way. Not that paid posts should be ignored. You can also use promoted posts on social media to quickly extend the reach of your content. This is great for getting your brand in front of highly targeted and segmented contacts. You can pay to appear in front of specific demographics and behaviours which are in line with your Target Persona. But the content you pay to promote will still follow the inbound methodology and help them with their Pain Points. Learn more about crafting an inbound campaign from our own director. As you help users and visitors along their Journey, you are building a relationship with them which is established on trust and helpfulness. And this is a recipe for turning them into a Promoter once they have paid for your services. Which is another reason that social media is of massive importance when it comes to inbound marketing. 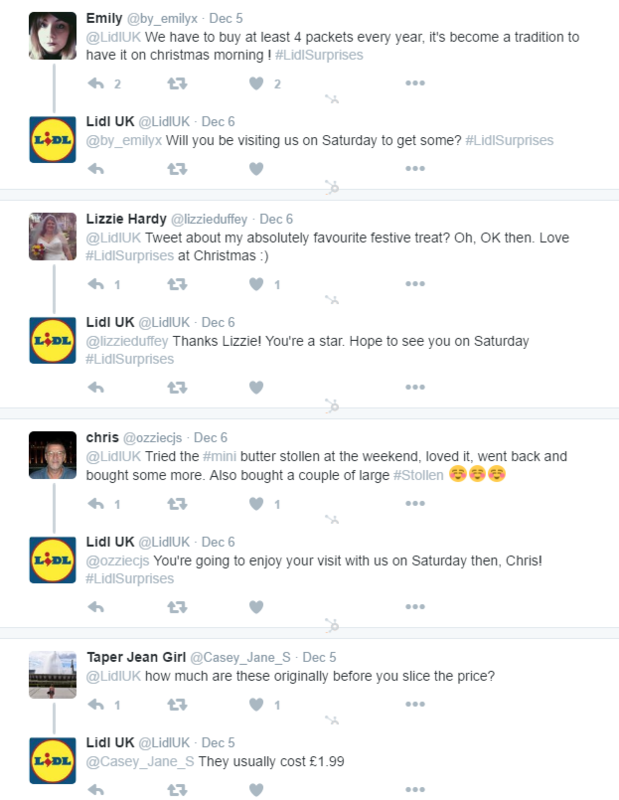 At the time of writing, a big proponent of turning customers into Promoters on social media is the supermarket chain Lidl, with their #LidlSurprises campaign. Building on their tactic of using screenshots of customers Tweets on in-store signage and on the side of delivery vans, their Christmas campaign involves lowering the price of items the more they get discussed on social media. And the thread from this tweet, as well as the general conversation on the hashtag "#LidlSurprises", about buying Christmas treats from Lidl is fuller than the inn at Bethlehem all those years ago. Transport this principle into your own setting and it is easy to see the massive potential for your social media accounts appearing to new users. As more and more users find their content on social media - the management of your accounts needs to be spot on. It needs to be shareable (so users can pass it on with a share), accessible and relevant. So How Important Is Social Media Content? There is another enormous reason that your social media content matters to your inbound marketing efforts. The majority of your visitors, over time, will be finding your informative and helpful content via search engines. When users are in the Awareness stage and looking for information around their Pain Point, they will likely head to search engines, along with social media. And the most used search engines are pulling social media content into the SERP so that users can get a feel for that particular result's style. This means that you need to be always aware of what image your social media is showing. For example, Bing has started rolling out a feature that includes a company's latest two Facebook posts in their answer card. At the very least, these posts need to be recently updated and engaging. 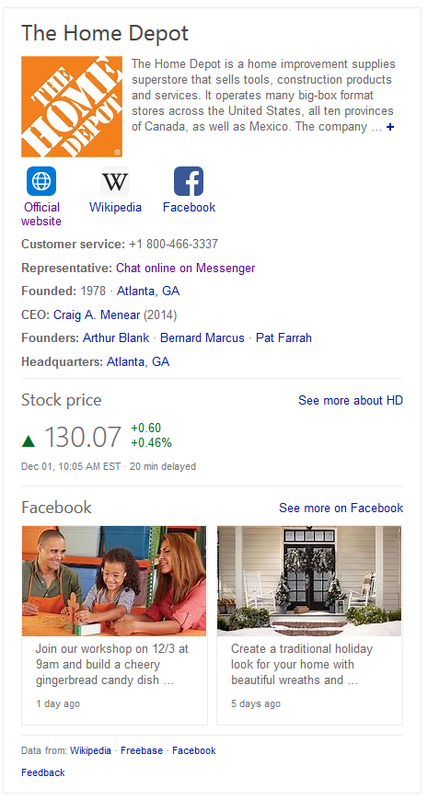 Bing is pulling company Facebook posts onto the SERP, as noted by The SEM Post. Google has been showing more and more Twitter carousels on their results page. As a side note, this particular example (below) is interesting in terms of using the SERP to build your authority and help your inbound efforts. A search for a company name which two businesses share highlights the authority issue. 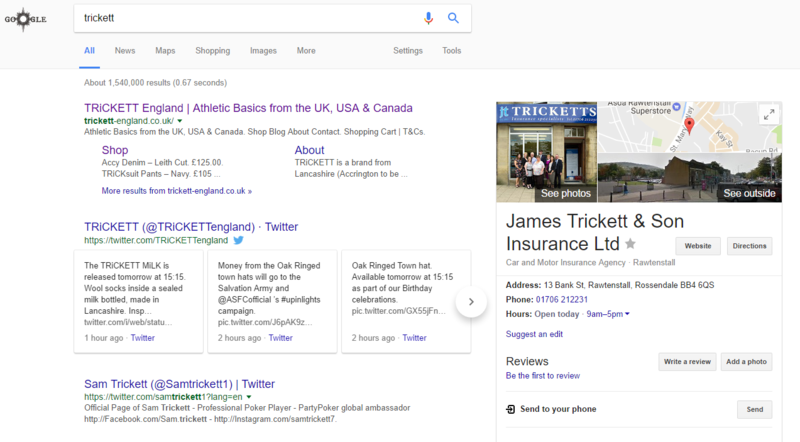 The top organic result and Twitter carousel is dominated by a clothing brand (on the left), but the larger SERP real estate space and contact information is owned by an insurance firm. Both would boost their authority by owning the Twitter carousel as well as the company information box. But purely in terms of inbound marketing, the ability to have your company Twitter feed showcased in a prime SERP position is crucial for driving home your authority to users in the later Consideration and Decision stages. If they are heading to Google to give yours and a competitor's site one last look over before picking up the phone or placing an order, this is the type of thing which could sway the decision in your favour. Providing the Tweets which are showcased are authoritative, relevant and impressive, it's yet another opportunity to nurture a user along their Journey. Look at how this nationwide car dealership keeps their feed fresh and on-topic, and it works towards their goal - attracting more visitors. From left to right, Message 1 and Message 2 are aimed at the latter two stages of the Buyer's Journey, whereas Message 3 (4 hours ago), builds brand awareness and spreads a positive message without pushing any products directly. Message 1 would appeal to somebody deciding between electric vehicles (Decision Stage), Message 2 would resonate with a searcher who is in Consideration of the options open to them, whilst Message 3 might spark the interest of someone in the very early stages of their research process. It makes the sales team at "#Ford #Preston" seem approachable and human. This makes for effective management of the dealership's social media content, as the three tweets cover all stages of the Buyer's Journey, include relevant copy ("#Preston") to attract users, and are authoritative enough of an account to be pulled through into the SERP. To make your inbound marketing as great as it possibly can be, social media is just one aspect. This post has touched upon PPC and SEO, but not even addressed Content, Strategy and everything else you need to improve. Luckily, we've put together over 30 great tips and techniques into one reference tool packed with inbound marketing resources. Check it out by pressing the button below.